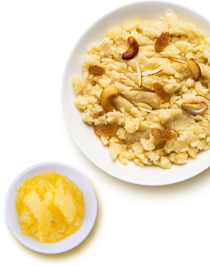 Gowardhan ghee, untouched by hand in the manufacturing process, is great in taste & made from 100% pure cow's milk. 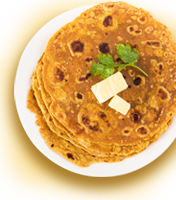 It has won the accolade of ‘Most Trusted Ghee Brand’. 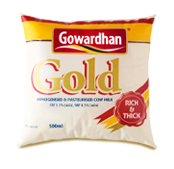 Gowardhan Gold is pasteurized and homogenised from 100% pure cow's milk. 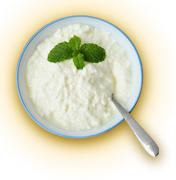 It is rich calcium content which promises stronger bones. It has a rich creamy taste and texture that is loved by adults and kids alike. Available in 500 ml and 1 litre packets. 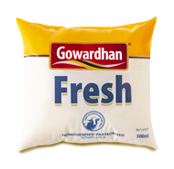 Gowardhan Fresh is pasteurized toned milk that is enriched generously with nutrients like protein and calcium. 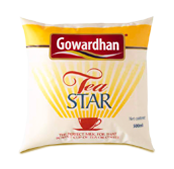 Gowardhan Tea Star is cow based Milk with S.N.F content 9.2% and Fat mere 2% making it best suitable for Tea/Coffee Drinkers. Available in 20g, 40g, 250g and 500g & 1 kg sachets. 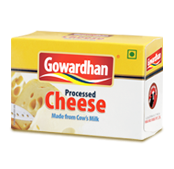 Gowardhan Processed cheese is full flavour cheddar cheese made from 100% pure cow’s milk. 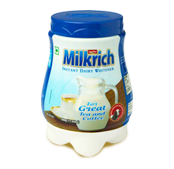 Available in 200 gm, 400 gm, 1Kg pack and 2.5 Kg for institutional packs. 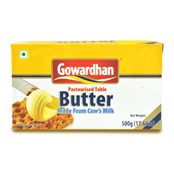 Gowardhan table butter is made from clean and wholesome cream derived from 100% pure cow’s milk.  It is light on taste and contains no preservatives or added flavours. Available in 500 gm and 100 gm packs. 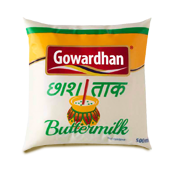 Gowardhan Milkrich is made from cow’s milk which has a creamy and rich taste. Available in 16g, 32g, 500g, 1kg and 10kg. 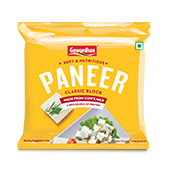 Gowardhan Paneer comes in a readily cut package which is high in calcium, protein and low in fat contents. Available in 200g and 1kg. 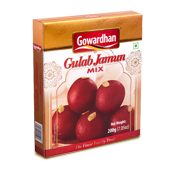 Gowardhan Gulab Jamun Mix is a delightful and easy way to make the most delicious gulab jamuns in the comfort of your home. 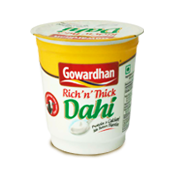 Gowardhan Fresh ‘n’ Thick Dahi is made from 100% pure, high quality pasteurized toned cow’s milk and has all the goodness of natural calcium. 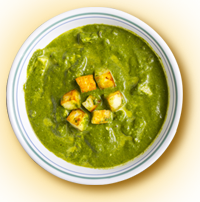 It has a thick consistency which is delicious and easy to digest. Available in: 400g, 200g & 80g. 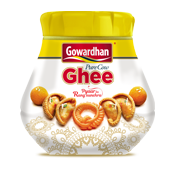 Gowardhan Chass is a 100% natural thirst quencher, made from milk solids, common salt, spices and condiments. 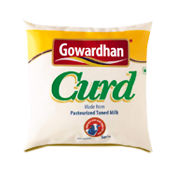 Gowardhan Curd is made from pasteurized cow’s milk and contains active culture with comes with great benefits. Available in 200g, 400g and 1kg. 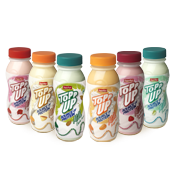 Topp Up is flavoured milik enriched with proteins. 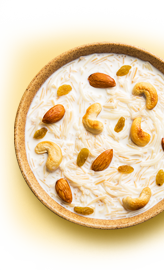 It comes in various flavours like Elaichi, Mango, Rose, Strawberry, Pista & Butterscotch.